Thomond Park on a Saturday evening, autumn, winter or spring, and you are usually in for a fun night. If it is an interpro or a big European game, the noise rockets off the charts. In the past three weeks, Munster fans raised the roof as their side battled to wins over Leinster and then Exeter.  On Baz & Andrew's House of Rugby [from 24:00 below], Leinster centre Garry Ringrose spoke about the unforgettable experience of lining out for a big game at Thomond Park. "The atmosphere in Thomond Park never disappoints," said Ringrose. "There's many a time I've been down there and it is hugely like that. An incredible crowd and it feels like the ground is shaking when Munster come out, anyway. It is cool to be a part of that and experience that." While Ringrose and his Leinster teammates were travelling to Coventry to take on Wasps in their final Champions Cup pool stage match against Wasps, Munster were locked in a dog-fight with Wasps. "I was at Thomond Park on Saturday... and you don't really appreciate it until you are there. And for a lot of players, supporters, fans who have not been there, it is one of the best atmospheres that I've ever probably appreciated and that I've witnessed. It is unbelievable. "I'd liken Munster fans to Liverpool fans at Anfield. It's that good. It's electric, it's unbelievable." 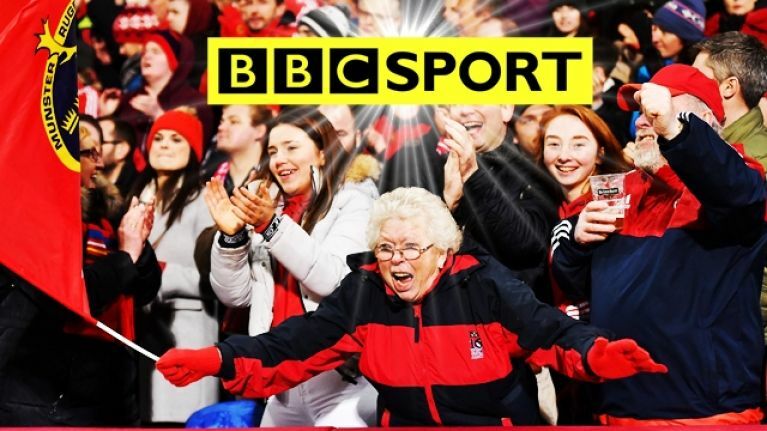 Chris Jones, Monye's co-host on the show, posited that Munster may struggle in their Champions Cup quarter-final with Edinburgh, in late March, as it will be away from "the febrile atmosphere" of Thomond Park and in the cavernous, and potentially half empty, Murrayfield Stadium. Monye conceded that Jones had a point but pointed out that Munster's travelling hordes could well outnumber the Edinburgh fans at their home ground. "We're talking about some of the best travelling supporters in world rugby," said Monye. You wouldn't put it past them, and it will be interesting to see if the Scots opt for opening up the entire stadium or, for example, close off the upper stands.